My 30-minute fluency classes are for people with an intermediate, or above, English level. 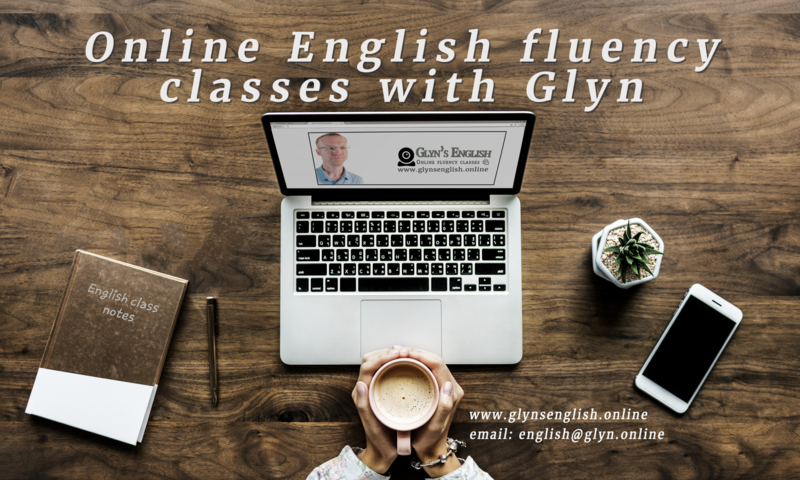 If you are comfortable with the basics of English grammar but want to practise it more in speech, as well as improve your accuracy and vocabulary, then my classes are probably for you. In the classes you’ll get to discuss and debate a wide range of topics, present ideas and engage in role plays, while also developing your range of vocabulary. …You’ll also benefit from getting clear, targeted and personalised feedback as well as tips and tricks to develop your communicative fluency. You’ll read and watch real content from a diverse range of sources to keep your other skills active too. You’ll also get specific guidance and help with any difficult or challenging areas of the English language that need a little work. Written and verbal explanations, exercises and videos will help to clarify any doubts before you put your developing skills into practise during the class.